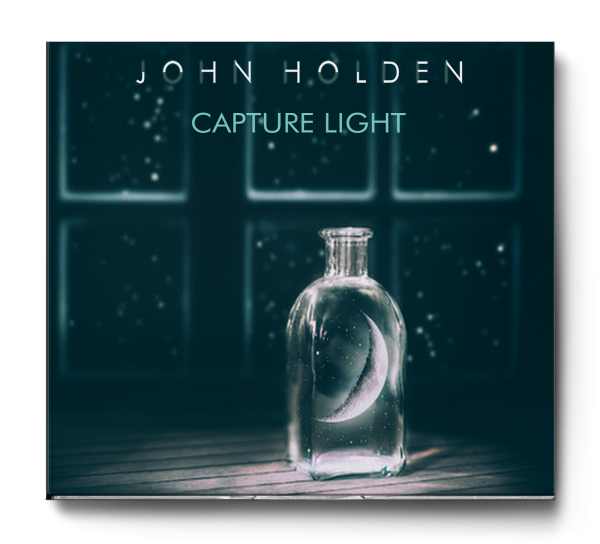 John Holden has created a wonderful album for his debut release, featuring, amongst many other excellent musicians, Billy Sherwood, Oliver Wakeman and Oliver Day. 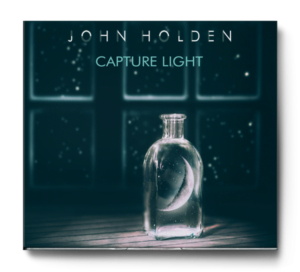 I spoke to John about his inspiration for the music as well as how he put it together – in musical as well as technical terms. It’s a great conversation and there are extracts from the album interspersed to whet your appetite! Nice from what I’ve heard of this music it is pure joy. I’ll be adding this to my music repertoire for sure! Excellent interview and fascinating too. Loved some of the music and even more the account of how John did it with all of those musicians. I’ll definitely be checking out the album on his site.